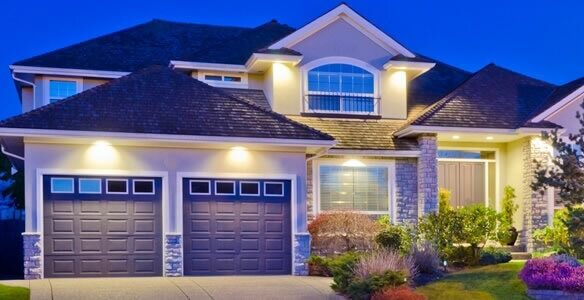 Programmable lighting in Aurora, CO has been the newest trend in modern home lighting nowadays. Not only will programmable lighting make your home look more sophisticated, but it also comes with a lot of advantages over traditional lighting that you can benefit from. Programmable lighting aims to provide just the right amount of light for your home’s interior and exterior lighting needs. It usually uses devices such as photocells, sensors, light control switches, and touch screen equipment to manage or control the light in your home without using the traditional switches. Programmable lighting in Aurora, CO is not a DIY job for most people. That’s why there are trusted and experienced professionals dedicated to providing homeowners like you with the best programmable lighting services and options available. 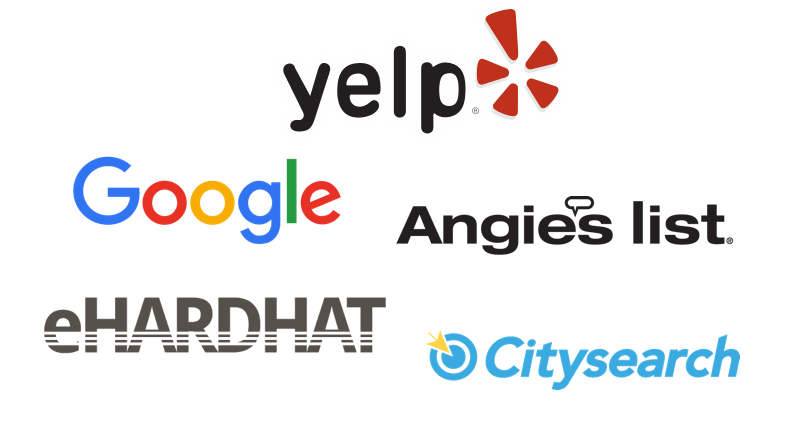 All you need to do is pick up the phone and get in touch with one of the reliable professionals to get a free estimate. You’ll be able to ask questions and figure out which programmable lighting options would work best for you and your home.